Shard Capital Stockbrokers is an award winning business, founded in 2013 by six investment managers from a number of City firms. They wanted to pool their expertise and build a different sort of full service stockbroking and wealth management offering. One which was independent, tailored, and 100% client focused. 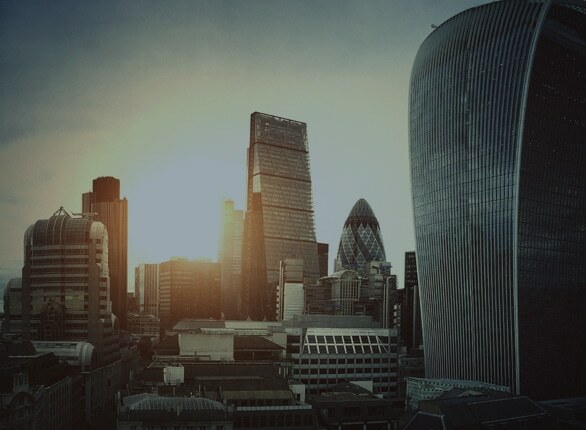 Shard Capital Stockbrokers provide financial advice and services to private and high-net-worth clients as well as family offices and institutions. 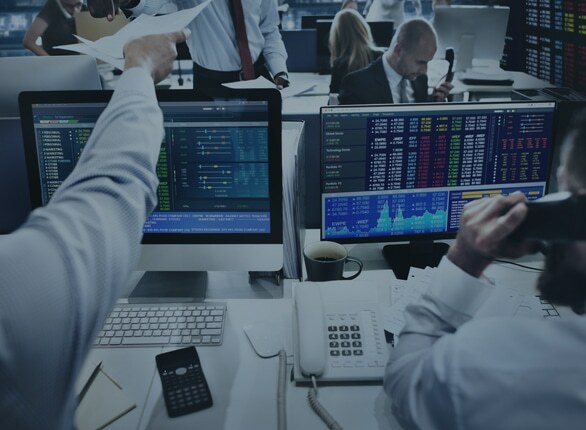 They offer discretionary, advisory and execution only services over a range of UK and international equities, CFDs and collective investments, including participation in smaller company equity placements and fundraisings. Their range of accounts cater for all investor types, with stockbroking services available either online or over the phone. Shard Capital Stockbrokers have been recognised for their outstanding financial advisory services, most recently at the 2017 Online Personal Wealth Awards where they won the Best Advisory Service accolade. 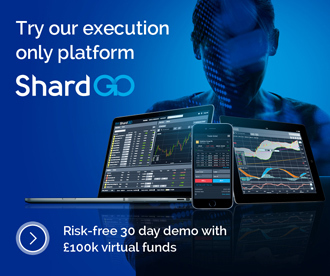 Shard Capital Stockbrokers embrace technology and new concepts that are suited to traversing the fast-evolving financial advisory services industry and markets. 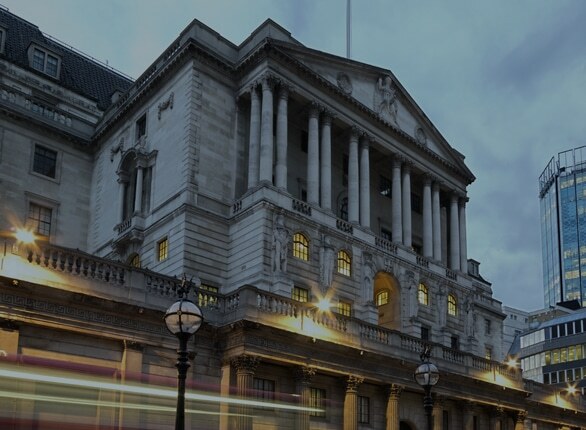 The robust investment process, supported by an experienced and skilled investment committee, is focused on meeting individual client objectives, whilst considering their financial position and attitude to risk. A broad network ensures that they achieve top class execution and have a strong flow of deals to select from.